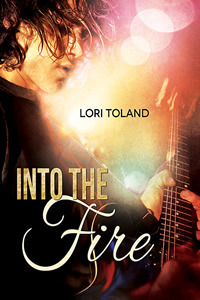 Many thanks to Lori Toland for donating an ebook copy of her freshly released m/m romance, Into the Fire (The Replacement Guitarist #3), for a lucky commenter to win! When Blaze got his dream job, he never imagined within a year he would be fired. After a botched performance with Cassie, he’s kicked off the tour – and so is his boyfriend Jason – but Blaze is determined to live his dream again and he may have found the perfect band to do it with. Posted by Chris on Wednesday, May 7th, 2014, at 2:00 am, and filed under Contests, Reading. LOL to May. Please count me in. Mayhem, just get up and stretch. That may do it. 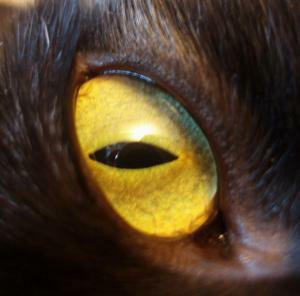 Mayhem, it’s your job to keep it sleek. Just sayin’. I am interested Count me in. Didn’t know there was a new book out for this series. Please count me in. Oh no! Fur not in place! I love your blog and will have to figure out how to join. I would like to enter into the contest for this title as well, thank you for the opportunity! I LOVE rockstar-themed stories so pretty please count me in for this! Nothing wrong with a rumpled kitty! It’s my time. I won Books 1 and 2! It’s only right, so I put my lucky toe socks on. 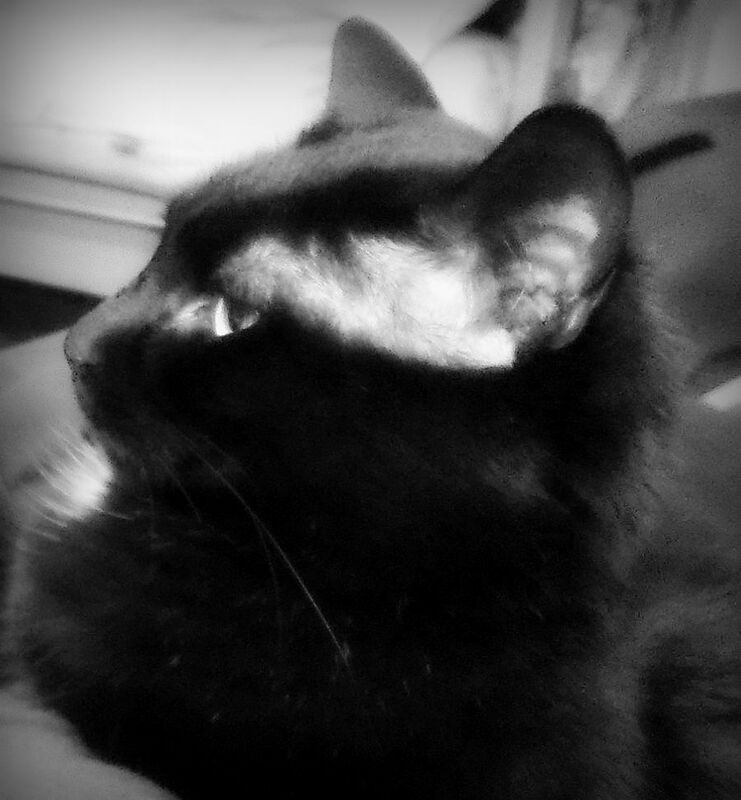 Your fur looks fine, May. 😉 Please count me in. Thanks! Yaah, count me in please. Thank you. Please enter me in this contest, thanks. I would like to be entered too please! Thanks! Thank you so much for running this contest Chris!